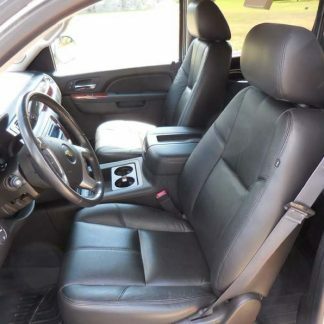 60% Driver side, 40% Passenger, two adjustable headrests. 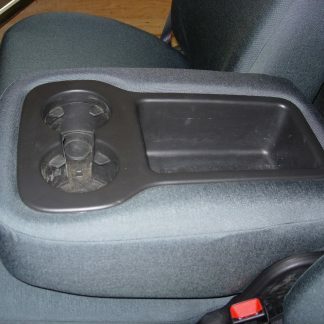 Seat bottoms fold up. 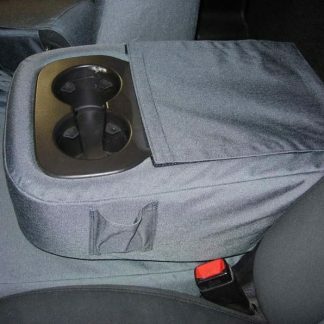 Seat cover has material on the bottom of the seats, see picture 2. 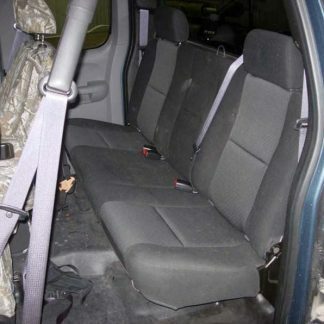 Solid bench seat with two adjustable headrests. 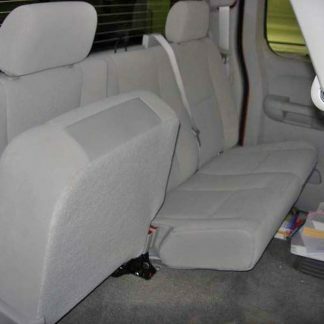 Seat cover has material covering the bottom of the seat, see picture 2. Fits: Chevy/GMC Extended Cab. 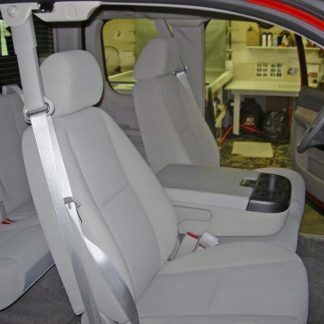 2007 New body style only.